NAKIVO Blog > NAKIVO Backup & Replication > NAKIVO Backup & Replication v7.3 Beta Testing Has Started! I think you might be interested to know that NAKIVO Backup & Replication v7.3 Beta is now available for Download. Test this new version in your own virtualized environment, complete a short survey, and get an Amazon gift card! We will greatly appreciate your feedback! 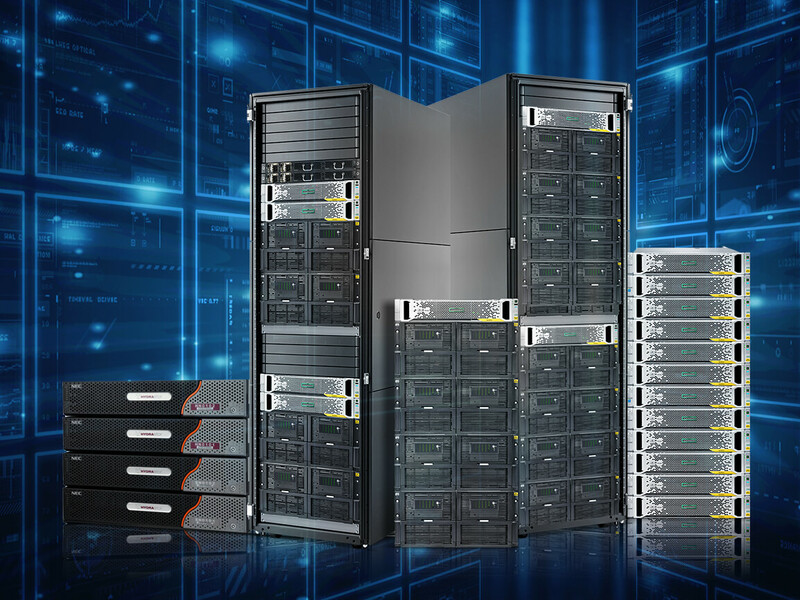 The Beta provides support for deduplication appliances such as EMC Data Domain, HP StoreOnce, NEC Hydrastor, Quantum DXi, and others without compromising backup performance. NAKIVO Backup & Replication v7.3 Beta now allows you to choose a special type of repository, which has a specific architecture optimized for working with deduplication appliances and ensures high backup performance. Try NAKIVO Backup & Replication v7.3 Beta for yourself!